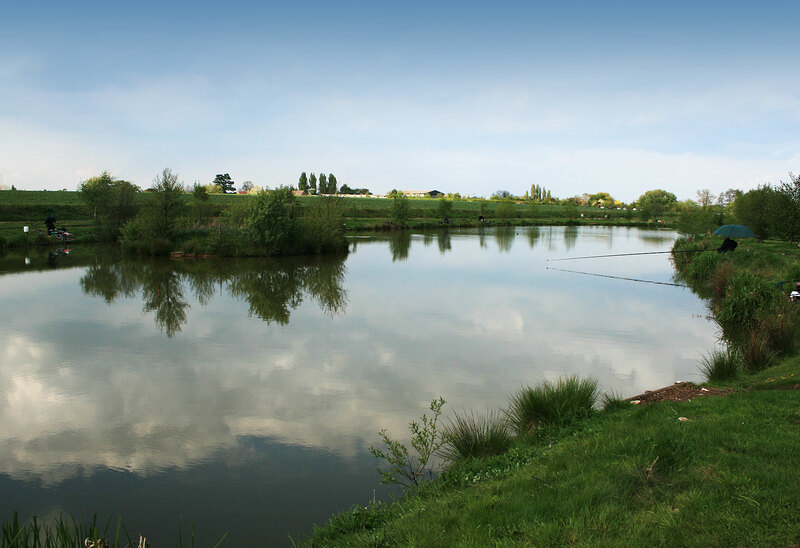 Curborough Fishery is set in rural farmland next to the picturesque City of Lichfield. The fishery has around 10 acres of water and is part of a 700 acre family run farm. Comprising of 4 different pools with a variety of different species, you'll find a friendly relaxed atmosphere with something to offer most anglers. Whilst the emphasis is on a mixed, busy style of fishing, you'll still be in for a great days sport with match weights regularly topping the 100lb mark. Carp, Tench, Roach, Bream, Rudd, Brown Goldfish, Golden Orfe and Chub. Located near the craft centre.